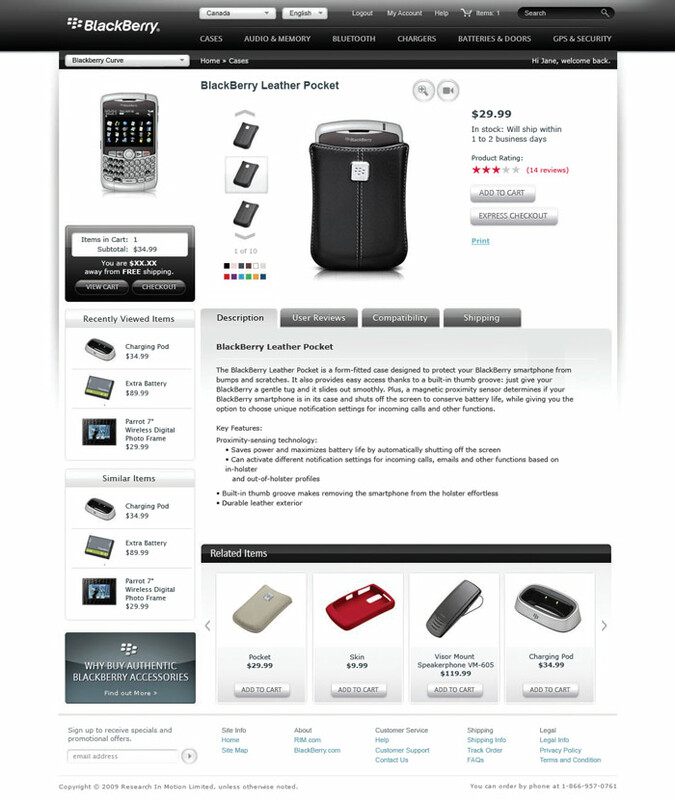 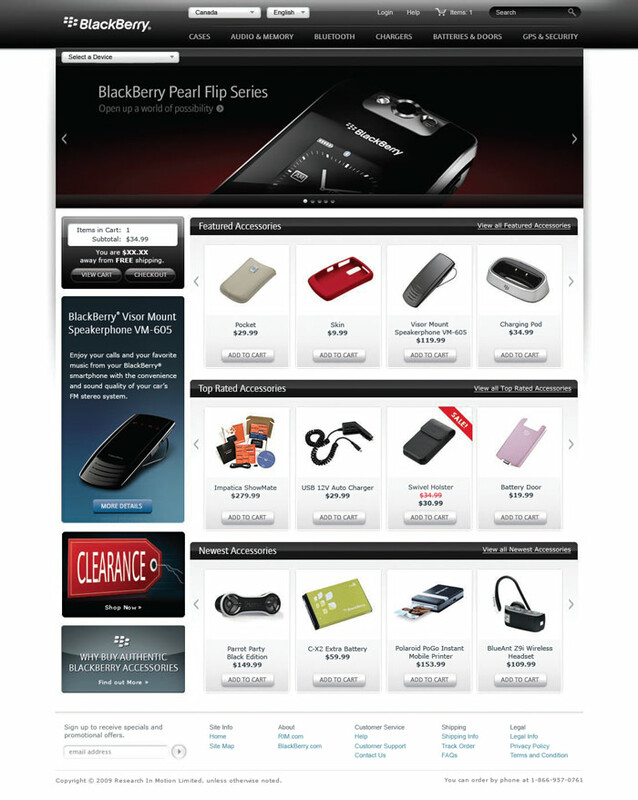 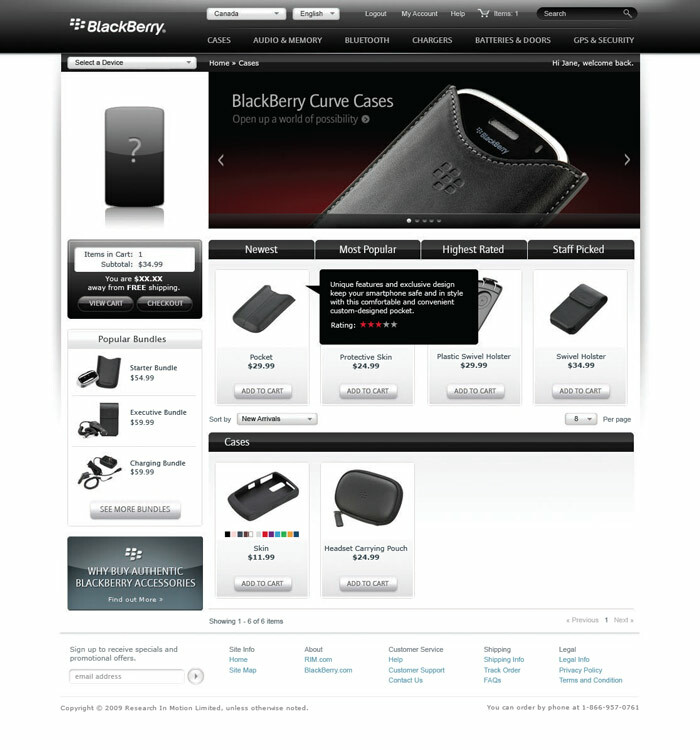 I did front end development (XHTML/CSS) for the Blackberry eCommerce store for the company GSI Commerce (update: who are now known as eBay Enterprise). 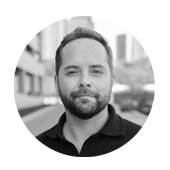 Work was very strict and coding standards had to be very high for approval. 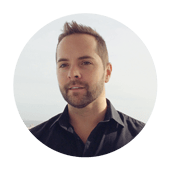 Working with this client set a new baseline for my personal development standards.